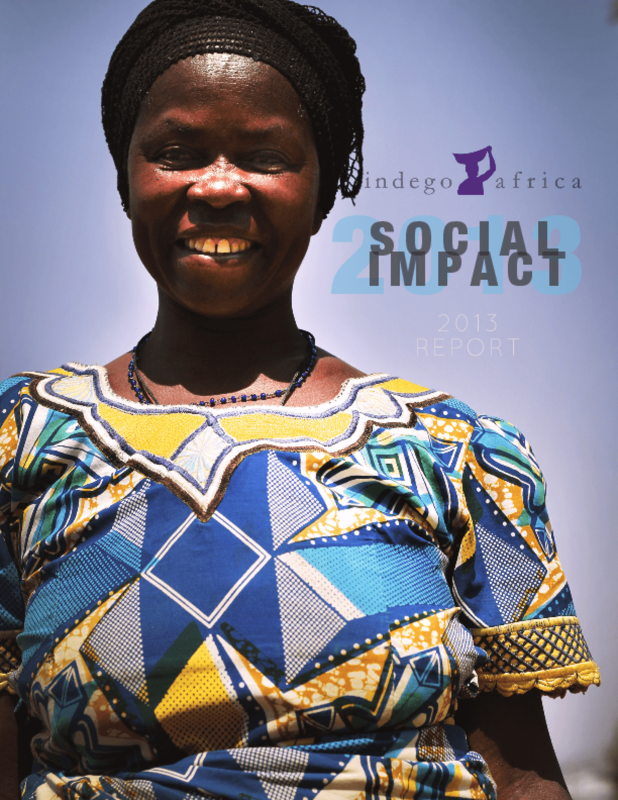 This document presens results from Indego Africa's 5th annual social impact assessment. Each year, Indego Africa compiles developmental data on its artisan partners. Indego Africa (indegoafrica.org) is a 501(c)(3) nonprofit that empowers socially and economically marginalized female artisans in Rwanda through market access and education.